A coaching program that helps your leaders manage as part of a culture of continuous innovation improvement – Designed to move you from struggling with innovation improvement to managing a predictable stream of new product growth and bottom line impact. 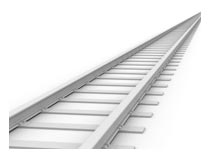 To provide your new product leadership with regular coaching and an outside perspective that helps them stay accountable and moving forward with continuous gains in innovation throughput. 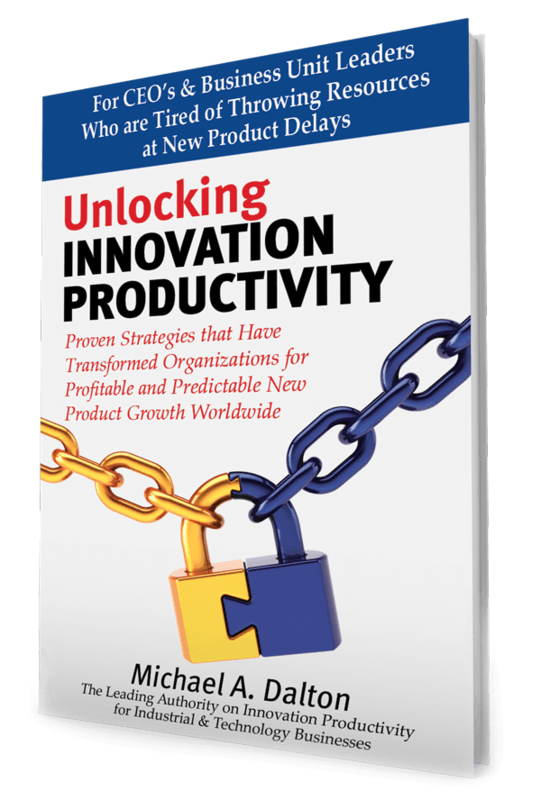 Offers a cost effective way to help your innovation leadership maintain focus, discipline and accountability for ongoing improvements and gains in new product throughput. Gives your team the coaching and support so that your organization assimilates the new skills to ensure continued improvements and return on investment. Provides ongoing access to an external, objective perspective that can challenge assumptions and priorities for new product development programs. Makes sure that innovation doesn’t become another forgotten program of the month to ensure continued gains. Provides targeted workshops and skills development, such as Guided Planning & Execution Workshops, and Project Rescue Workshops on a discounted ala carte basis. 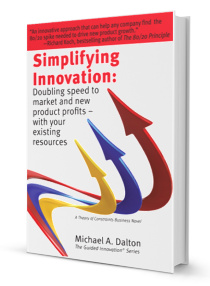 Our Guided Innovation Continuum track is a one-on-one coaching program conducted by Mike Dalton, our principal consultant, for your innovation leaders. This can include chief technology officers or group directors. Coaching for group leaders or project managers is normally done as part of a Guided Planning & Execution or Rescue Track or if we have worked previously with others on the leadership team. We approach coaching the same way we do consulting: by seeking first to understand. We need to learn about you and then together determine how coaching can help improve your results. During the initial sessions, Mike will get to know you and your background, as well as your strengths, the current situation you are facing and your plans for the future. If you have taken assessments before and have the information available, we’ll review that and may supplement them with a simple strengths assessment. Together with input from your leadership team and others, we’ll help to establish the goals of your coaching and then set out together to make sure you get more impact. Mike takes a practical approach to coaching. He’ll help you identify your organizations constraints, clarify and focus on your organizational and personal goals, and then work on effective strategies and tactics to meet them. If we have not worked with your company before, we also suggest beginning with a portfolio level diagnostic assessment in order to get a better understanding of the issues and problems facing your company. Our core work together consists of regular two-hour coaching sessions that track progress and provide ongoing assistance and innovation mentoring as opportunities and issues arise. We meet for these sessions twice monthly either face-to-face or in some cases by phone. Of course, you’ll also have access to Mike by phone or scheduled appointment anytime between sessions. And, Mike is more than just a coach. He’ll bring his depth of experience in business leadership, marketing, manufacturing and of course innovation to consult on your issues. Whatever it takes to ensure you begin experiencing increased innovation throughput as soon as possible. Quite simply, his objective is to make sure you and your organization succeed with organic new product growth. Can your innovation leaders deliver more impact with our coaching? If you’re interested in learning more about how leadership coaching can help drive your innovation improvement and deliver increased results, you can call me, Mike Dalton, directly at (262) 672-2700. Or if you prefer, just visit the contact us page and we’ll call you for a simple no obligation discussion.